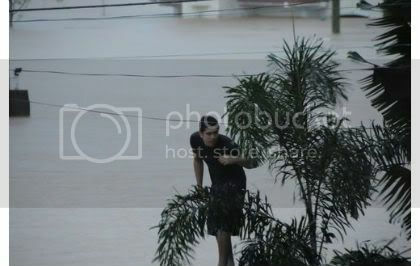 Saturday (September 26, 2008), Metro Manila was struck by a super typhoon locally named ‘Ondoy’. 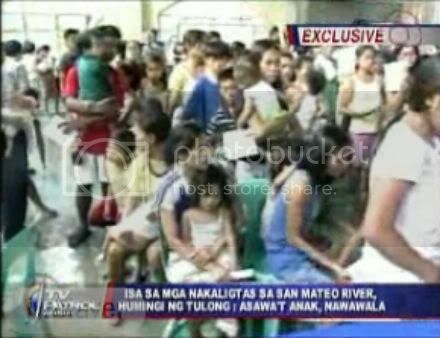 It devastated large part of Metro Manila including Makati, Quezon City and large part of Rizal. 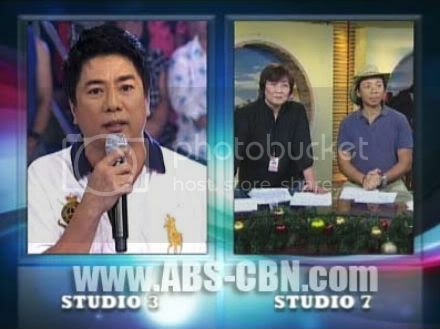 The typhoon ruined numerous lives, even local celebrities were not exempted from the calamity. 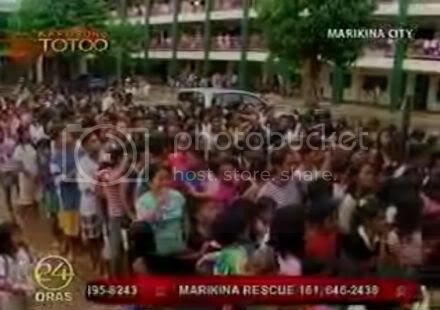 Celebs who were greatly affected from the disaster were Cristine Reyes, Gladys Reyes, Jean Garcia and her daughter Jennica Garcia. It was tragic for both of the Reyeses and Garcias. 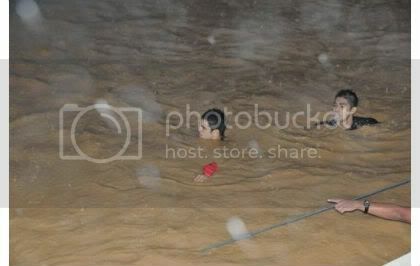 Their houses were flooded up to their roofs. 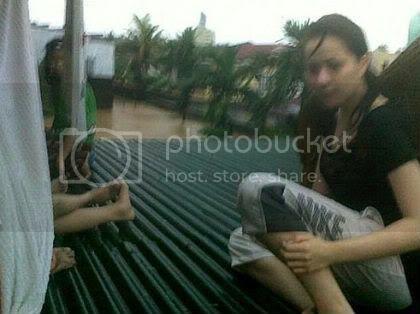 Cristine was even trapped on top of their roof with her nephews and was only rescued by Richard Gutierrez. During these phenomenons, the value of sharing and unity is visible to all. Maxene Magalona and Bianca King both donated clothes to their friend Cristine Reyes. Judy Ann Santos and Ryan Agoncillo travelled from Manila to Vista Verde, Cainta, Rizal to bring food and milk to Gladys and her family.